Hello, I’m Patricia, an Earth Angel. I’m on a journey to spiritual awakening, spiritual enlightenment, and sharing God’s messages through the Archangels Whispers missives. God’s holy light flows through me, to assist you in your awakening. The Archangels will help guide you through love, life, and your journey to Divine life purpose, your destiny. I receive the messages from the Archangels, as I am a vessel of God. I will share the messages from the Archangels sent by God to be used as a powerful perspective. Previous Are you ready to reach for your dreams? 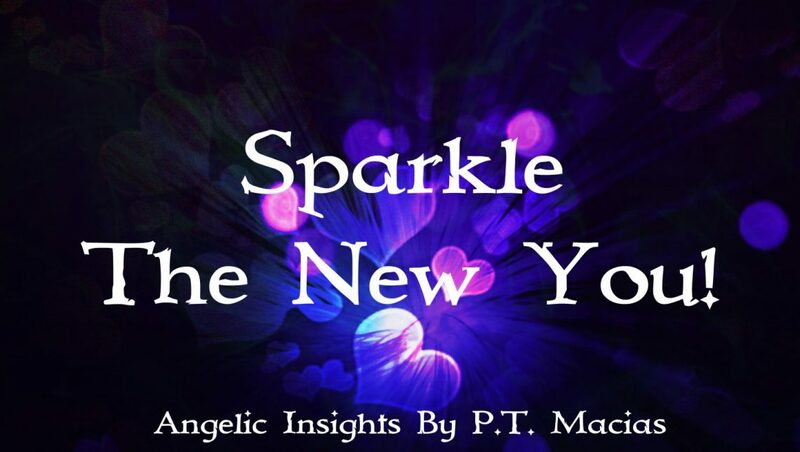 Next Archangels Whispers, Sparkle Kiss #1111 #444 #777 Ask your #Archangels!